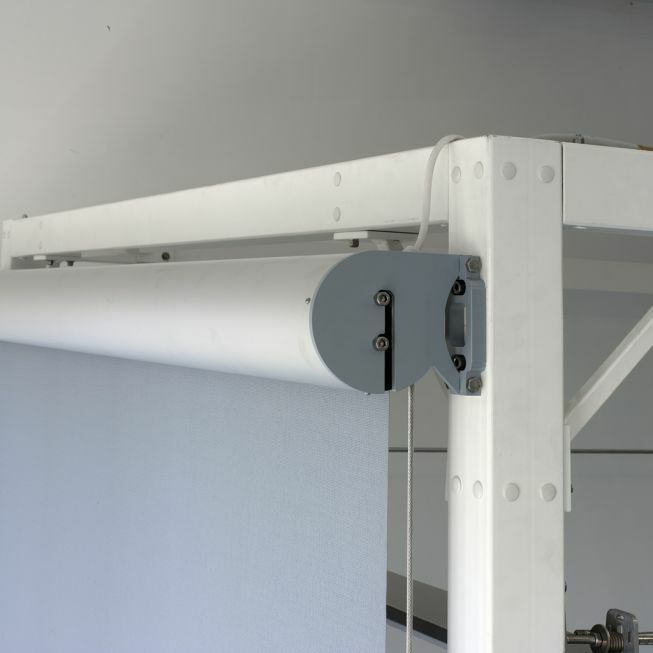 ades to be mounted on any building structure. 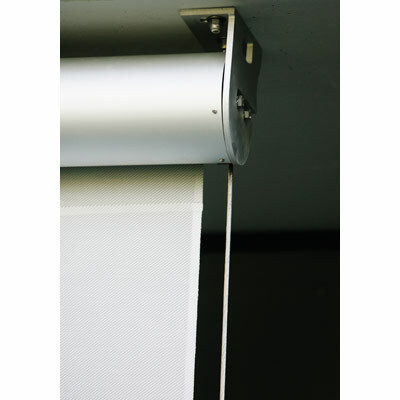 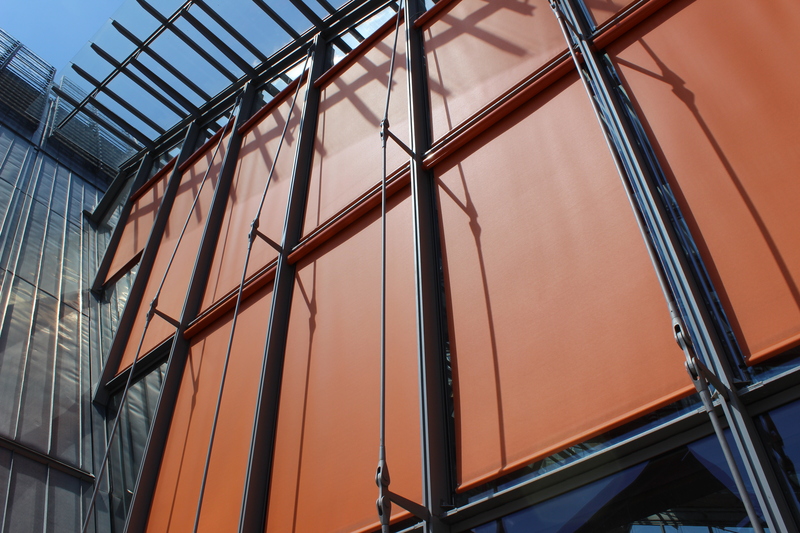 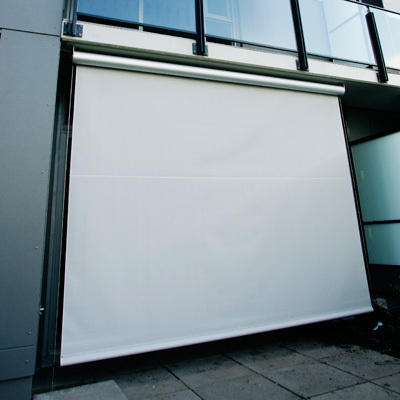 The FM41 can be installed in any commercial or residential dwelling including balconies on high-rise condominiums.The fabric is durable, exterior-rated and specially designed to resist the impact of adverse weather conditions. 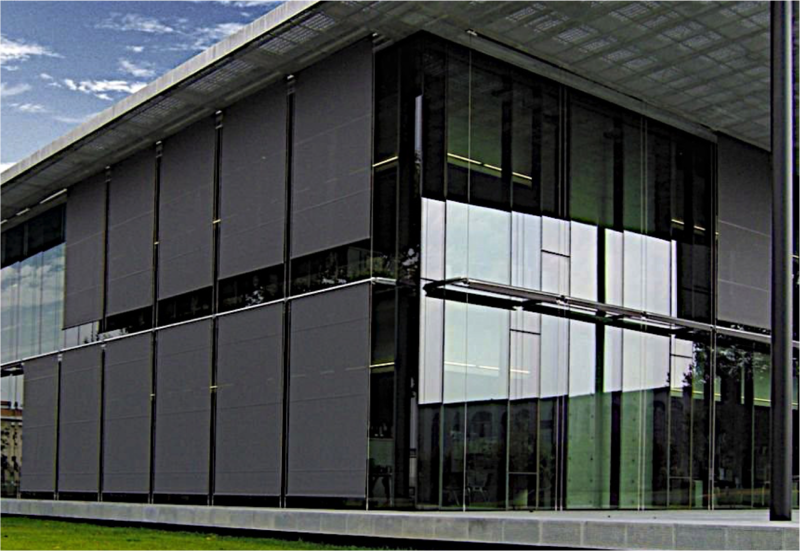 The FM 41 system significantly enhances the comfort and wellbeing of a building’s occupant by taking advantage of natural air ventilation, reducing heat and glare. 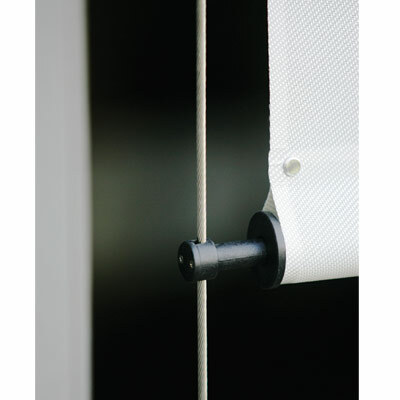 The system significanly reduces air conditioning energy consumption.